Demutsky, Porfyr or Porfyrii [Демуцький, Порфир or Порфирій; Demuc'kyj], b 22 March 1860 in Yanyshivka, Kyiv gubernia, d 3 June 1927 in Kyiv. Folklorist, composer, conductor, a medical doctor by profession; father of Danylo Demutsky. 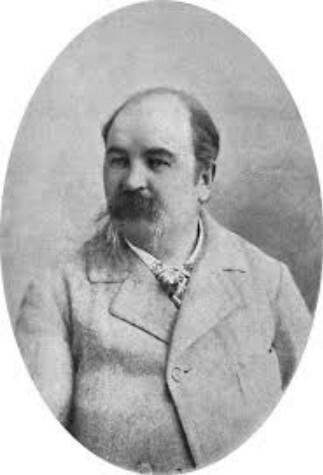 In 1892 he organized a choir in Okhmativ in the Kyiv region and took it on tour throughout Ukraine. He collected and recorded more than 1,000 Ukrainian folk songs, giving special attention to folk polyphony. He began work in Kyiv in 1918, joining the Ethnographic Commission of the All-Ukrainian Academy of Sciences in 1921. 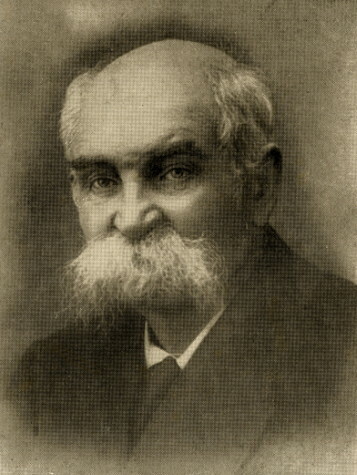 His major collections were Narodni ukraïns'ki pisni v Kyïvshchyni (Ukrainian Folk Songs in the Kyiv Region, 2 vols, 1905–7) and the posthumously published Ukraïns'ki narodni pisni. Bahatoholossia (Ukrainian Folk Songs: Polyphony, 1954); he also wrote Lira ta ïï motyvy (The Lyre and Its Motifs, Kyiv 1903).